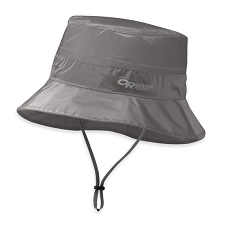 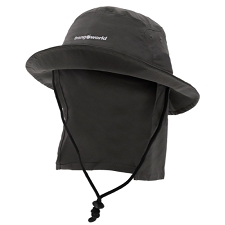 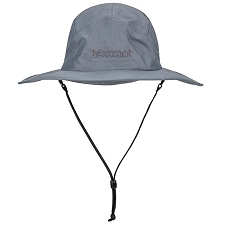 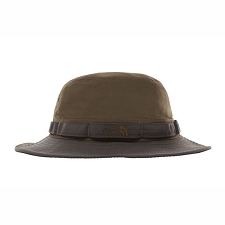 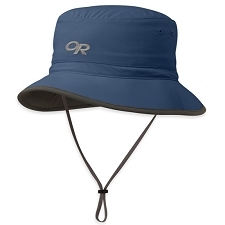 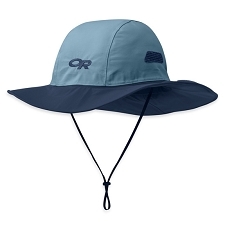 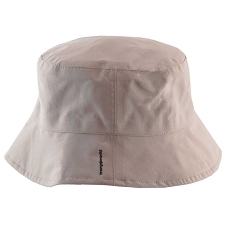 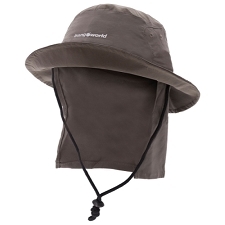 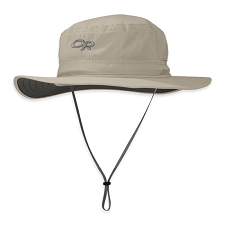 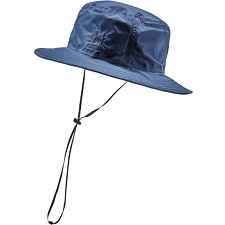 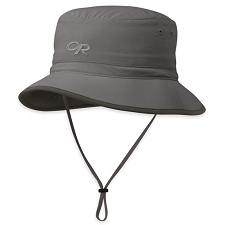 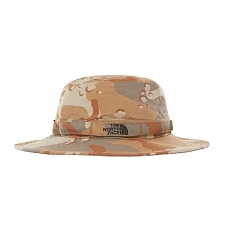 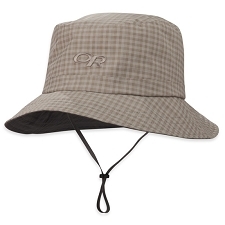 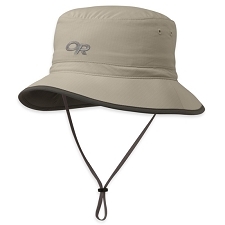 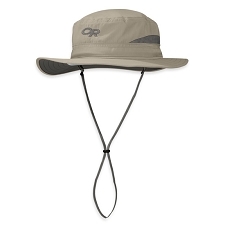 Lightweight and breathable hat with solar protection by Outdoor Research. 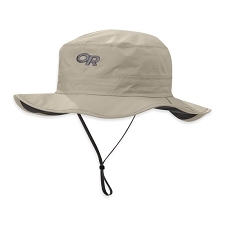 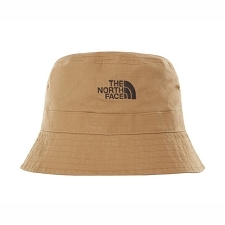 Designed to offer protection on outdoor trips, both from the sun’s radiation and from mosquitos and other bugs. 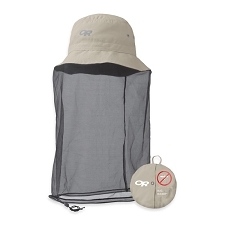 The Bug Helios is made from a quick drying fabric with UPF 50+ to offer complete solar protection in long days under the sun. 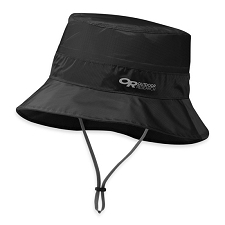 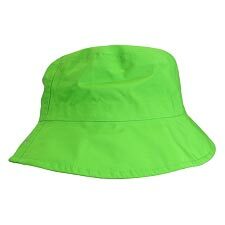 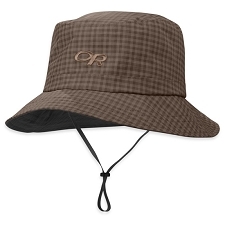 It also includes a dark fabric on the inside of the brim to protect our eyes from the sun’s rays. 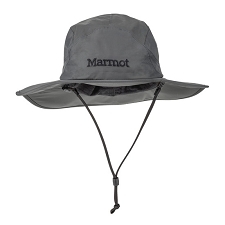 The big innovation of this model is that they have taken Helios model and snuck a bug net into the crown, protecting us from bug bites. 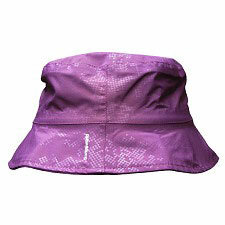 Fabric 86% nylon, 14% polyester. Resistant lining fabric is very breathable. 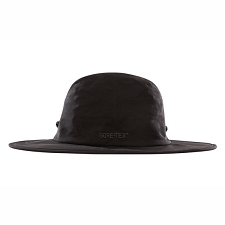 Wide brim with dark material on the inside to protect us from the sun’s rays. 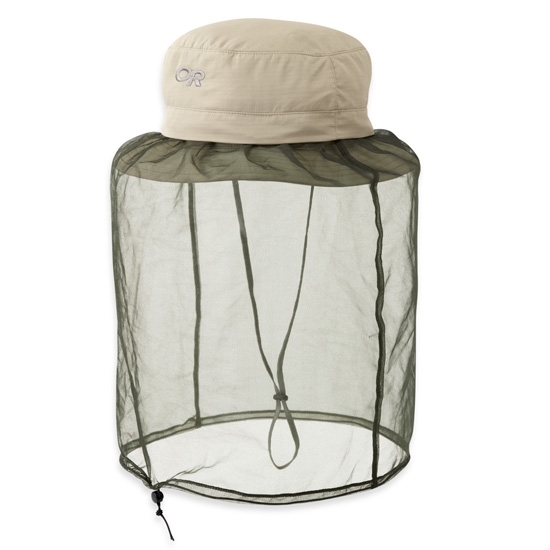 Mosquito net packs into brim.